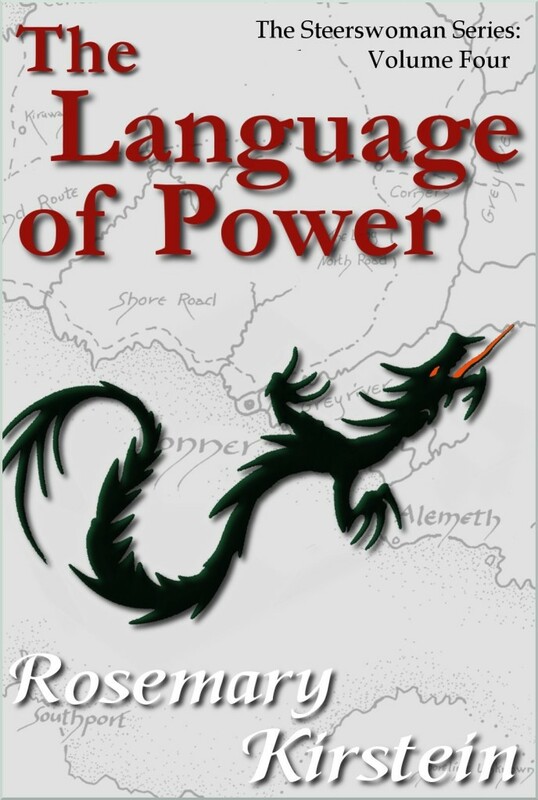 The Language of Power: Now Live! Well, on Amazon in the US, that is. Slight delay for Amazon sites in other countries, as we’ve seen. But, yep. There it is. 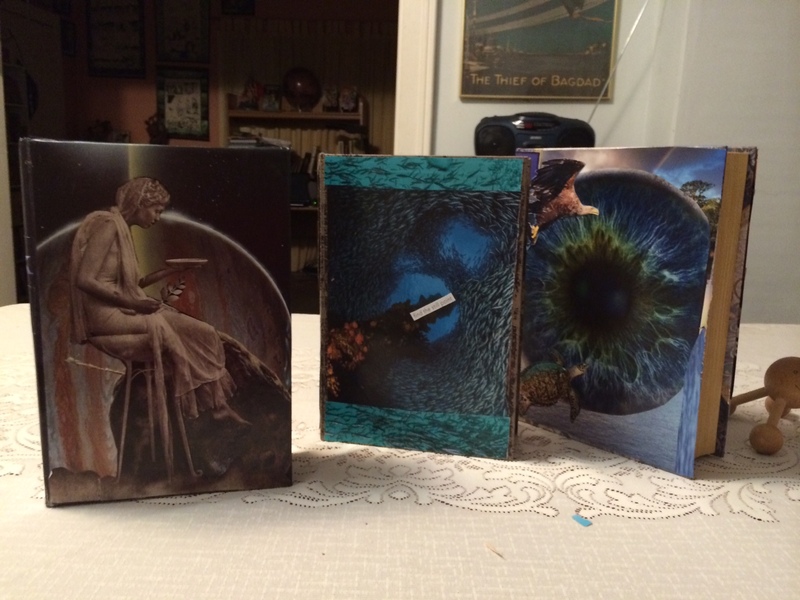 Next project: getting all four ebooks out on other platforms. Sorry about being offline for — heck, almost two weeks! That final dose of Taxol hit me a lot harder than I expected, the steroid crash was worse than usual, and I was useless for much longer than from previous chemo sessions. And as soon as I was able to do much of anything, I spent whatever energy I had on getting this ebook out. Which it now is. So happy. More later; I’ve spent the last 3 days in a white-hot copy-editing heat, so I’m kinda beat now. I think I’ll turn in… g’night!